Henry Holt & Company, 9780805090109, 280pp. 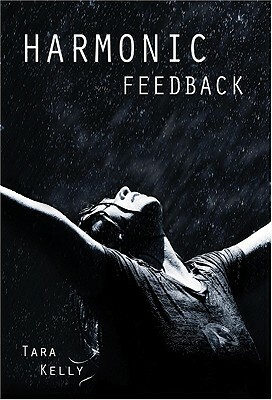 Harmonic Feedback is a 2011 Bank Street - Best Children's Book of the Year. Tara Kelly is a one girl band, writer, filmmaker, video editor, and digital photographer. Harmonic Feedback is her first published book.